Samsung Projector Phone at CES 2010! ← CES 2010 Day 1! Here’s the new Samsung Projector Phone showing off the newest Texas Instrument DLP Pico WVGA Chipset, which has a 845 x 480 resolution and a 2000:1 contrast ratio for projection sizes greater than 50 inches, depending on the ambient light. 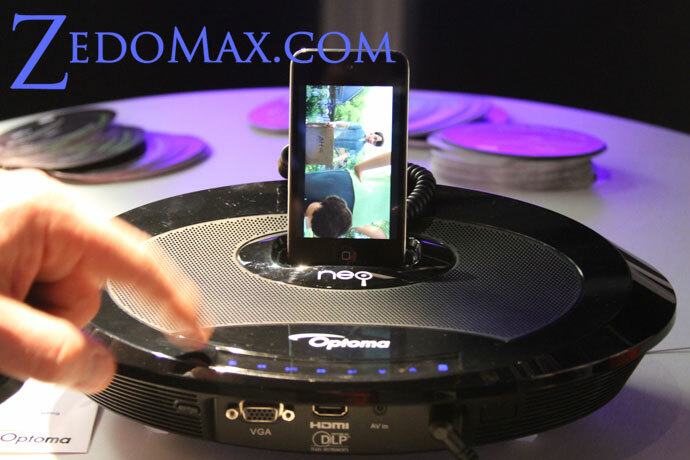 Check out more interesting categories: CES 2010, Featured Gadgets, Gadgets, Projectors, Samsung, Shows, Smartphones. 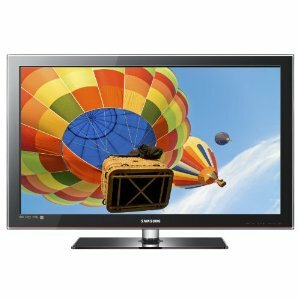 How to Buy an LCD/LED HDTV! The Best 52″ 120Hz LCD HDTV Review! Optoma PK301 Pico Pocket Projector Hands-on Review! 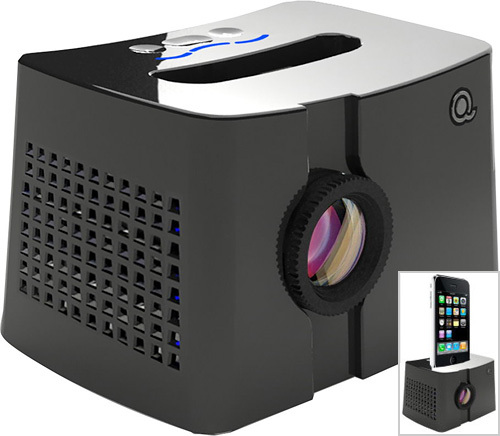 QingBar MP101 Mini Projector iPhone & iPod Touch Dock! 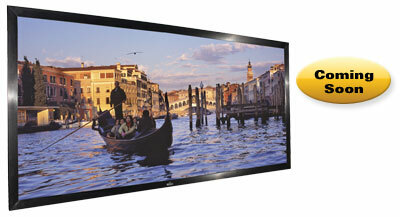 CineWall is an In-wall Plasma HDTV for “embedding” in your Livingroom Wall! 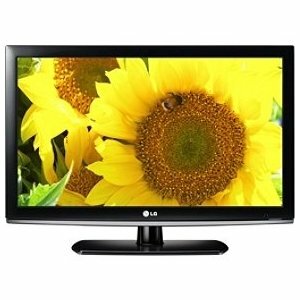 32-inch LCD HDTV Review! 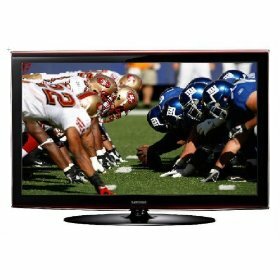 – Best Deal on 32-inch LCD HDTVs!